Tired from all the packing that comes with moving house from one place to another? Well, now that is made as easy as possible with the help of Taha Removals Company. Taha Removals introduce Man and Van city of London right here in London which help you transport all you valuables easily and efficiently. All you need is to call the offices and this service is available to you when ever its possible. Our man and van services London city is one of the best moving service that provides not only the to clear your house and transport your valuables while shifting but also provide you the services to help pack and unpack all your valuables. For those who live alone or are single parents and have difficult in packing and shifting this is the most helpful and recommended part of out service. Our man and van service guarantee while packing that our employees handle your things with utmost care. Fragile things would be properly wrapped and every box properly labeled according to which house part it belongs to. Office clearance is also part of our man and van city of London service. They help clear all the office furniture and pack all the paper work neatly into boxes, labeling them so nothing is lost during the shift. Packing and unpacking service that our team provides allows you a stress free and enjoyable shift to your new home. Our workers would gladly place your furniture where ever you want, according to your own choice and help unpack the kitchen appliances as well. 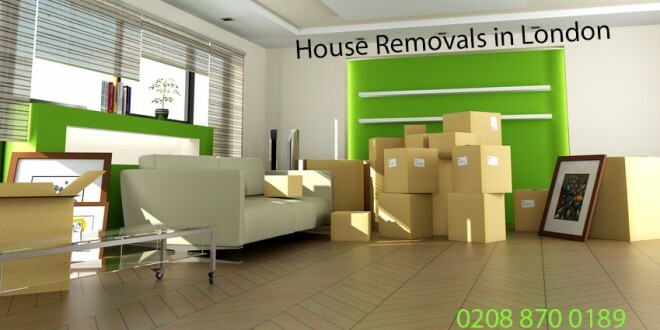 Our house removals London team consists of workers that are not only hard working but very responsible as well. Since shifting is a very stressful job, our employees friendly nature helps the customer be calm and comfortable. They will make sure that all your material is carried and handled with care so no harm can come to it. Time management is considered as our most important rule. We don’t allow our customers to wait or workers to lag behind the given schedule so we ask the customers to call this service in advice. Since professional pianos are extremely big and heavy their transportation is an issue. However heavy furniture can easily be transported in our vans, including children’s swings and other garden furniture as well. All your furniture will be deliver to your new house since we have different types of vans which are used according to the customers needs. Fixed hourly rate are provided as the price for these services being very reasonable and easily manageable for our customers without extra charges. Regular customers are even given discounts as well. Make sure to man and van services London Removal while shifting to your new house so that this move can be as hassle free as possible. For further details and booking you can check us on our website or contact us form our contact information. Find your nearest man and van team from following in Greater London, Man and van Croydon, Man and van Kingston Removals, London.